The Orange County Take Stock in Children recognition event was held at Valencia's West campus last week. A prestigious group of community, business, and government leaders honored students and mentors involved in the program. More than 16,000 students in Florida have been enrolled in the Take Stock in Children program since 1995. Starting in eighth grade, students sign performance contracts agreeing to get good grades, exhibit positive behavior, and remain drug and crime free. They are, given mentor assistance, and upon completion of the program and high school graduation, the students are awarded a Florida pre-paid scholarship to any in-state university they choose. 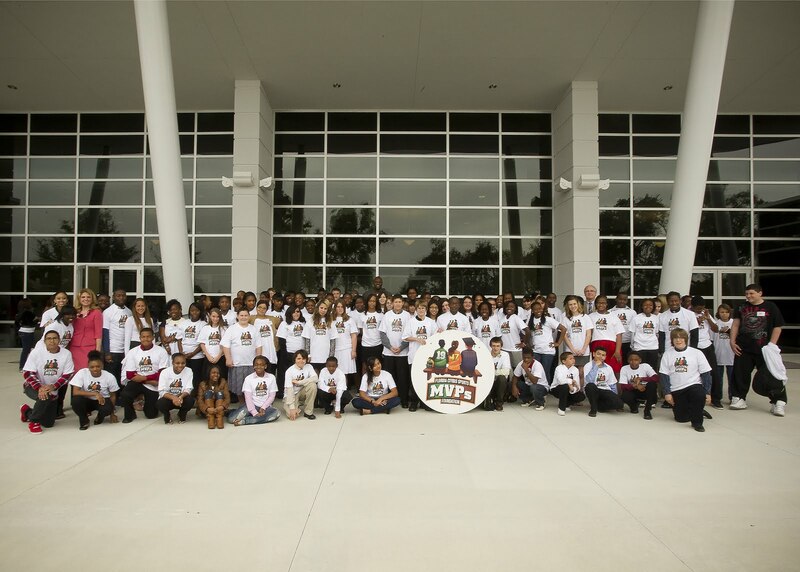 The Orange County division represents 108 students in three middle schools and 11 high schools. The first 50 recruits, currently in the 10th grade, are set to be the first graduating class of the county’s Take Stock in Children program. The program boasts respectful figures dealing with students involved with a 92 percent high school graduation rate and a 60 percent college graduation rate. There is over $109 million in Florida pre-paid scholarship assets backing the program, and since its inception has generated over one million mentor volunteers with 7,500 current mentors in action. At the event this year the two students involved with the highest grade-point average were given special awards presented by Adonal Foyle, the Director of Player Development for the Orlando Magic. The top student received a new Dell laptop computer. The student with next highest score received a signed basketball from the Orlando Magic. Additionally, both students received free tickets to Thursday night's Orlando Magic and Miami Heat game.